In our lives, times exist when we want to be able to not only speak but to give voice to our ideas, our identity, our community, and our standpoint in society. This may happen in public or private spaces. However, the various constraints on voice often make it impossible. Human agents have boundaries, manipulate and are manipulated by, those boundaries. Boundaries become especially apparent in educational settings. On an institutional level, the selection of subjects taught and subjects ignored demonstrates the constraints of boundaries. 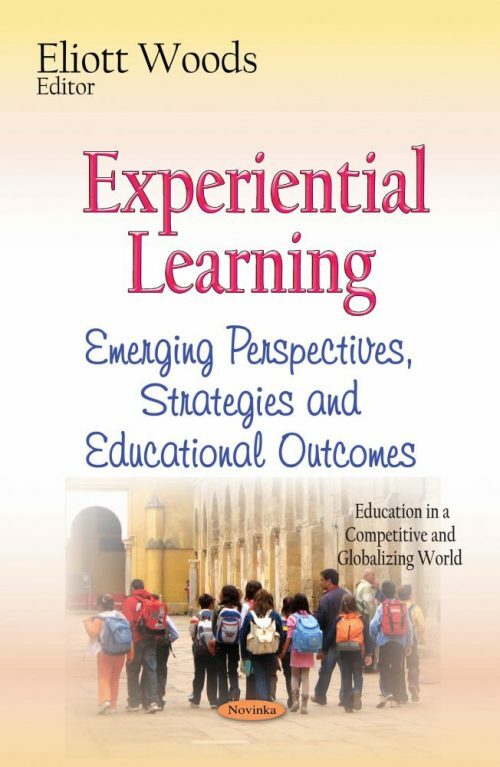 Experiential learning is an activity that allows the learner to directly interact or experience the subject matter being studied. Field trips are one form of experiential learning, which may serve as an effective teaching strategy for a variety of reasons including introducing global perspectives, class cohesion, and motivation. This book discusses emerging perspectives, strategies and educational outcomes of experiential learning.